What if You Could Master the Process of Becoming a Successful Federal Contractor in the Next 12 Weeks? If you and your team have been struggling to make a successful transition in to the federal arena, or your company is already working as a subcontractor in the federal space but you’re ready to scale up your business to increase your capacity, the next 90 days could decide your next 18 months. As part of the Fast Track Series, Linda Chatmon and the Contracts and Grants team have prepared this course specifically to help you make your business more accountable, give your departments greater capacity, and help you finally take the next step in your journey toward becoming a high-performing, well-respected prime contractor for the federal government. This 90-day training program for The Road to Government Contracts immersive course is a experience in which your team will assume the role of a federal contractor that is pursuing an opportunity to provide products and services to a government agency (the C&G team) and you have 90 days to identify, capture, and submit a federal proposal for a contracting opportunity. For the next 6, or 12 weeks, you and your team will learn how to find and bid on government contracting opportunities in a real-world simulation of the process successful organizations use to win federal contracts. In addition to going through the necessary steps to win a government contract in this simulated experience, you and your team will also get the chance to hear our evaluation (as the government agency) and get a debriefing that will help you to streamline your team’s bidding process and strengthen your government proposal. When you move this process from our training simulator into the real world, you will know exactly how to identify opportunity, engage government agencies, and create winning federal proposals that will get you to the table. Additional one on one time can be purchased to be used throughout this course at a discounted rate of $85 per hour when purchasing this package. 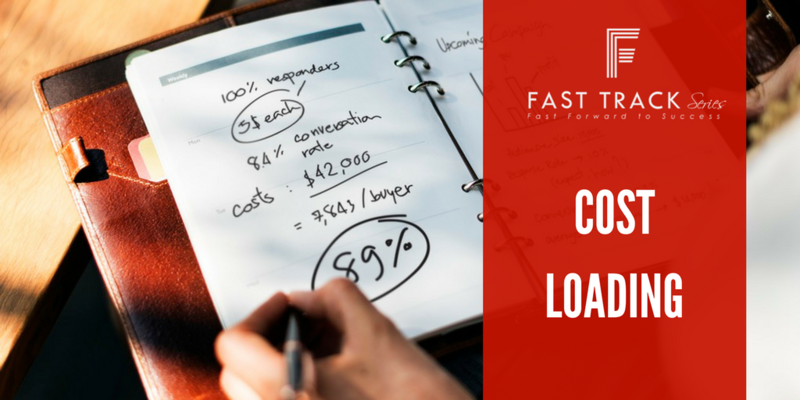 Contracts and Grants, LLC encourages Fast Track participants to complete the training program with their teaming partners. You can choose multiple teaming partners to help reduce the cost of the training. 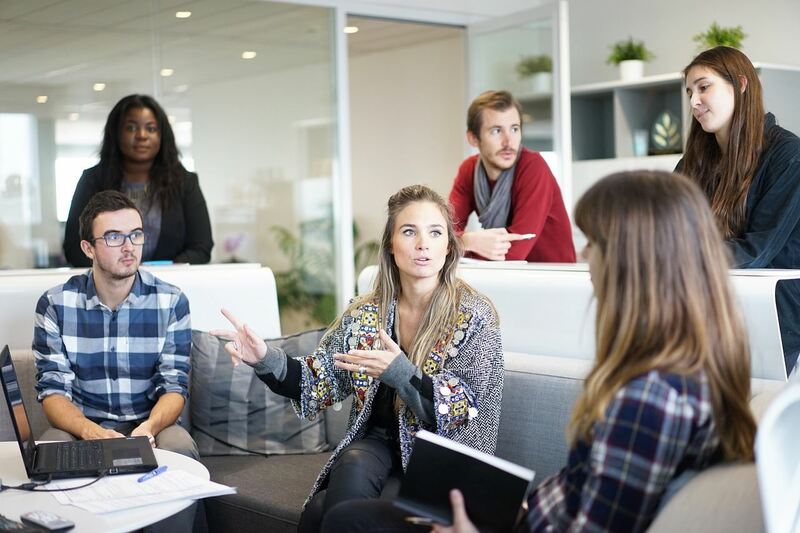 As well, going through the training program with your team partner can give both your organization and your partners’ organizations a good idea of how the partnership will look in real life. 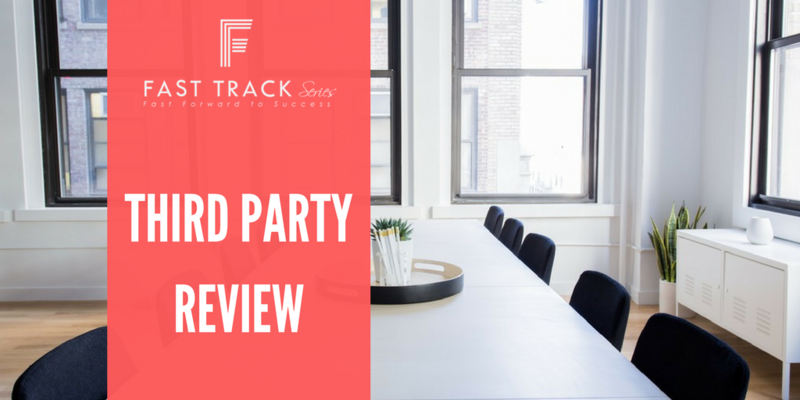 This is a good opportunity for you to assess whether your selected teaming partners are a good fit for your company during both the bidding process and in fulfilling the contract requirements once a federal contract has been awarded. We encourage you to consider this option when your budget and/or workforce reaches its capacity. We welcome the opportunity to participate in a consortium with like-minded companies. This is a GREAT way to ease into the government marketplace. 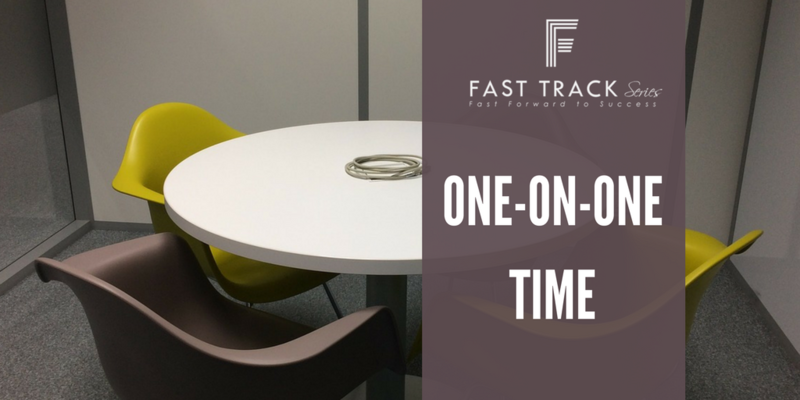 One of the key advantages of being a Fast Track participant is the ongoing business development support we offer. *To successfully complete this course, you agree to attend all classes, complete assignments on time, and receive a passing score on final project. If you do NOT successfully complete the course, you may RETAKE the class at no additional charge but your one-on-one time will not restart. Retake students may purchase One-on-One time at the discounted rate of $55 an hour. 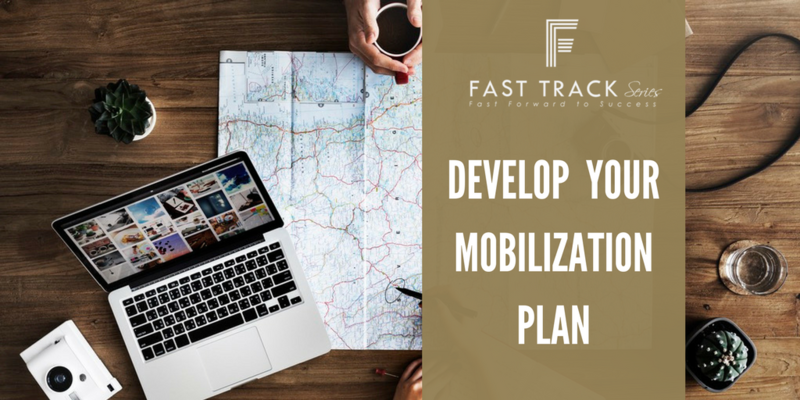 Learn how to create a mobilization strategy to help you successfully grow your organization over the next three years. 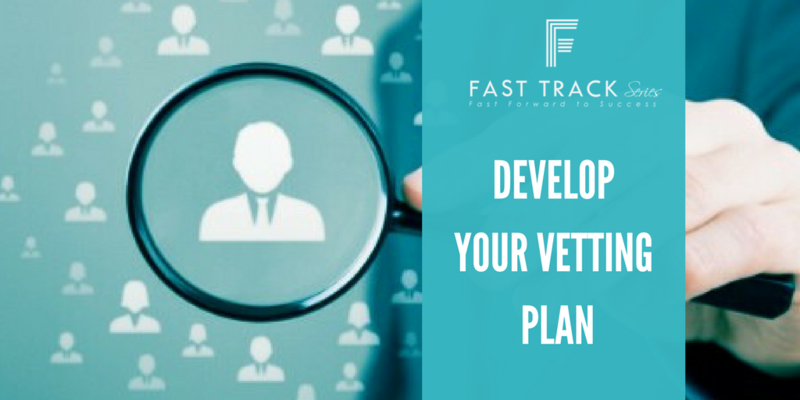 Develop a vetting plan to help you sift through the thousands of RFPs so you don't waste time and other resources on the wrong opportunities. 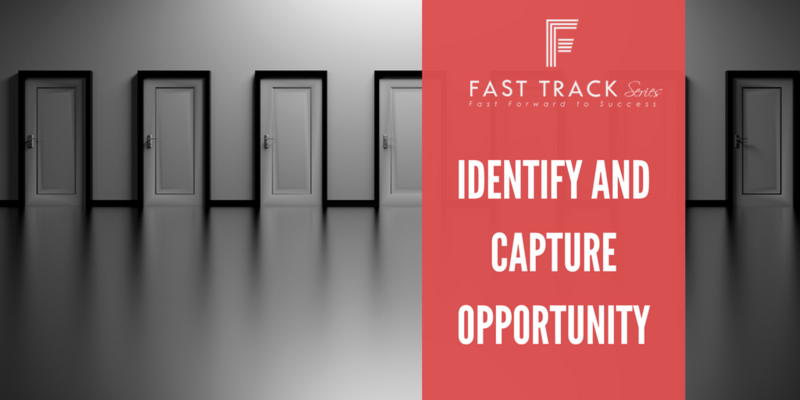 Now that you have a plan for sifting through opportunities, learn how to use your vetting plan to choose and pursue the federal contracting opportunities you are best-suited to fulfill. Your work plan is the document that turns your ideas and strategies into reality. Learn how to organize the creation of this massive document so your team gets it right the first time. 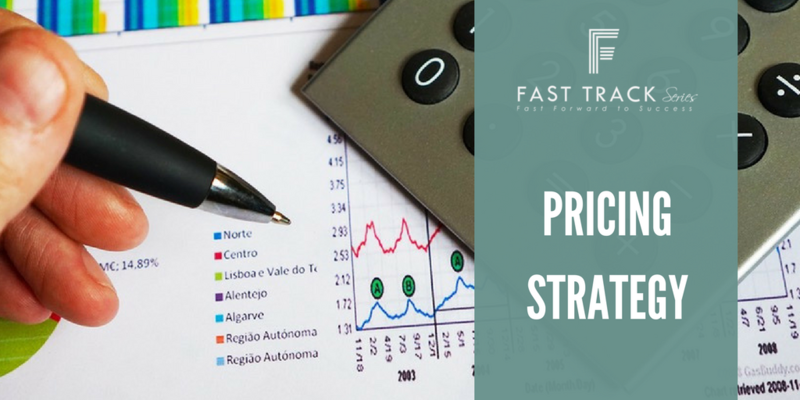 Learn how to create a profitable pricing strategy specifically for government contracts. Learn how to set your cost of production per unit to deliver products and services to the government without losing money in the end. 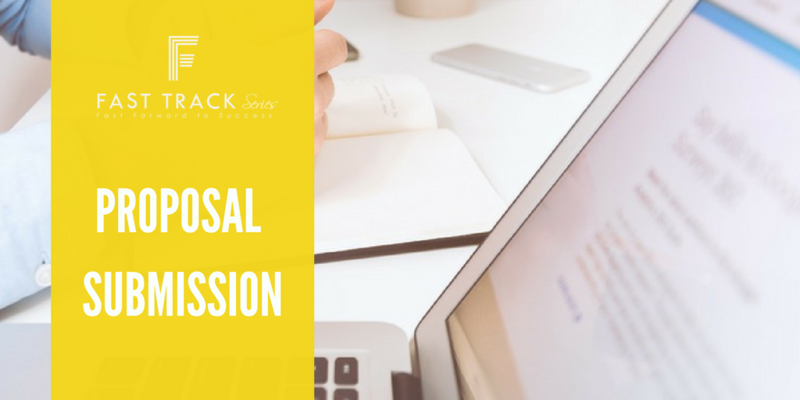 Learn how to outline, research, format and write winning federal proposals that will get you to the table. Learn the elements of a winning government proposals. 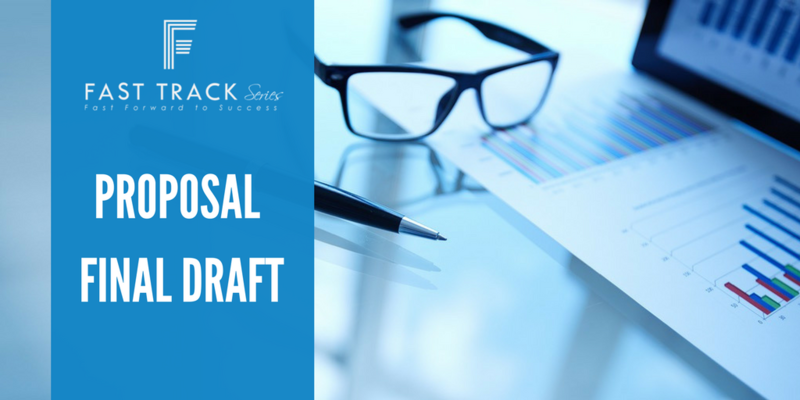 Learn how to build on the work you did in your first draft with a peer-reviewed second draft of your federal proposal. 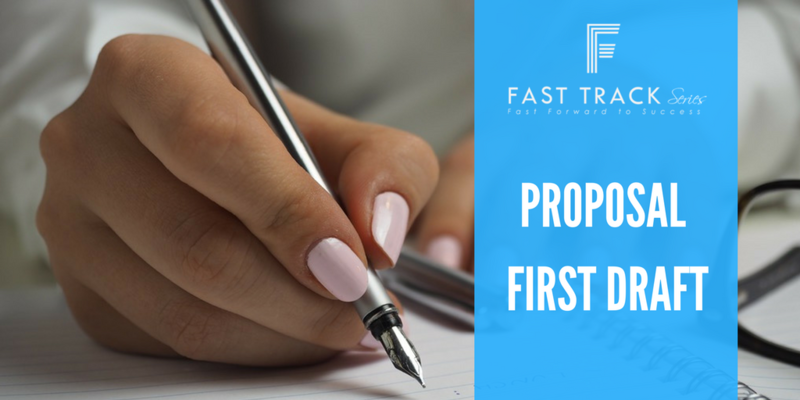 Penning the final draft of your federal proposal is about quality control. That's why it's important for you and your team to have a set of guidelines to follow. 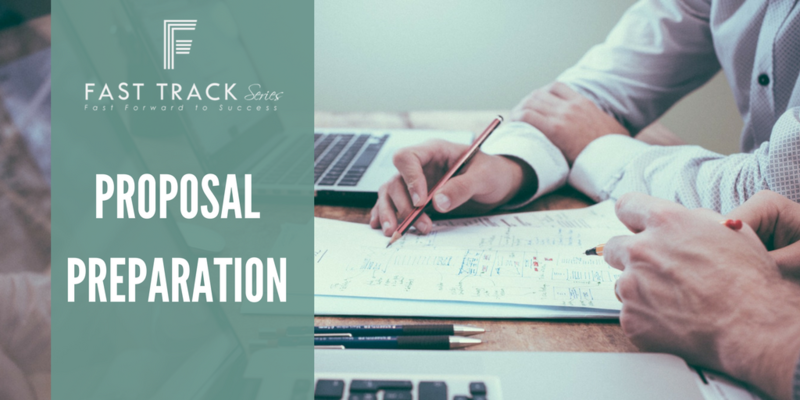 One of the most important factors in preparing a successful application is the third party team review prior to submission to the funding agency. When you must have discretion, schedule a meeting to speak privately with one of our Subject Matter Experts. 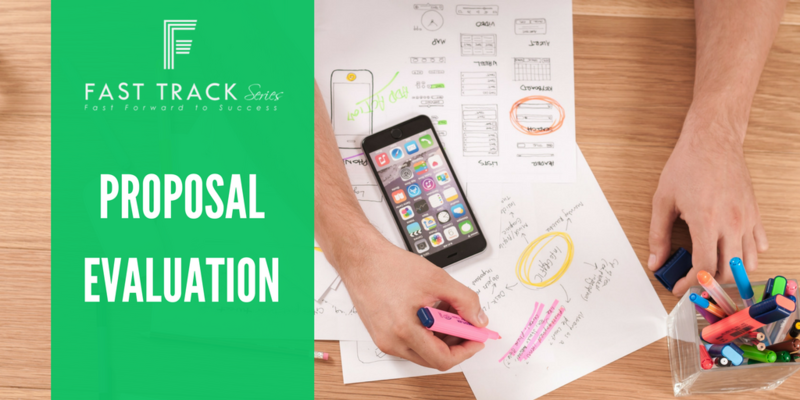 Learn how to navigate the submission process for government proposals, whether the agency requires you to send them by mail or digitally. Find out how government agencies evaluate the proposals they receive to give your organization the best chance of winning the right government contract. 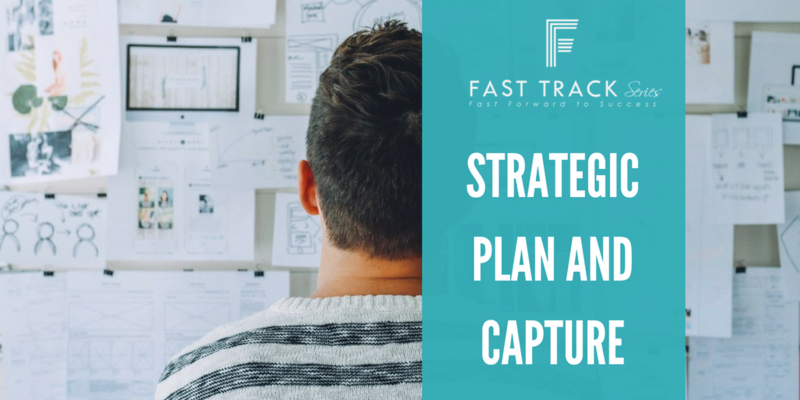 Training and tools to help you make a strategic plan that navigates foreseeable and unforeseeable opportunities and challenges in the federal contracting arena. 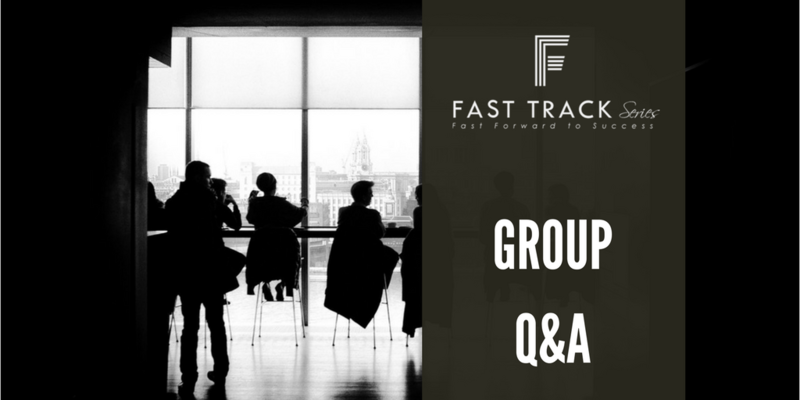 You can get answers to all your course-related questions at the weekly group Q&A sessions. 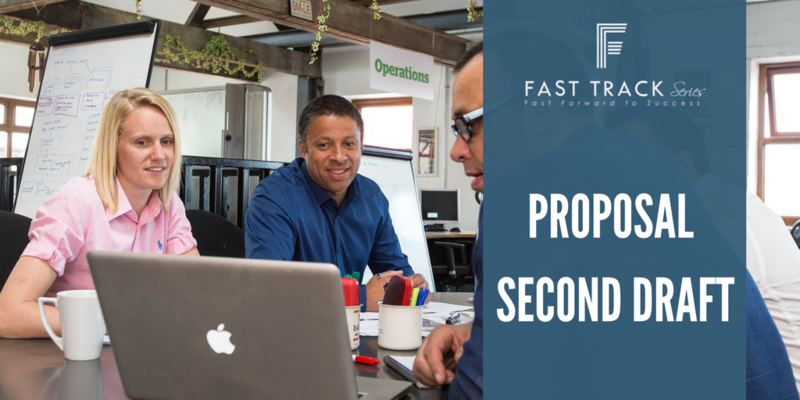 Introducing Fast Track in a week Onsite Bootcamps. Many of you have requested onsite boot camps for Fast Track. So.. 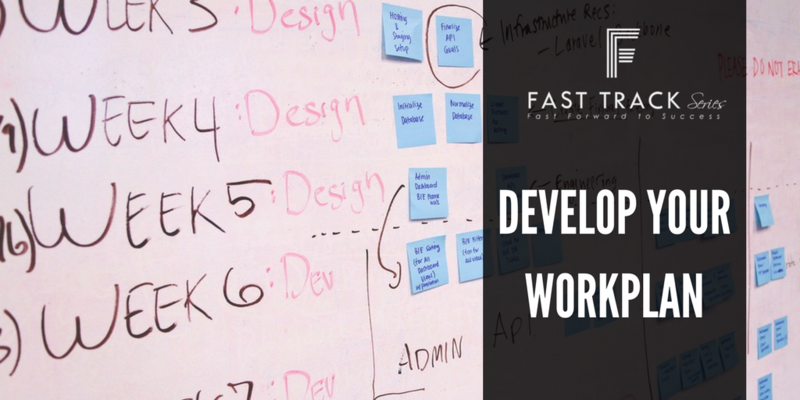 Introducing Fast Track in 1 Week, an accelerated version of our popular federal acquisition training program. Fast Track in a Week runs for 5 days. When the program is running in your city, or at a site near you, reserve your slot with just $99.99. Your non-refundable deposit holds your team's reservation for an upcoming session. Full payment of 1500.00 for your sesson must be received at least 30 days prior to the event. Participation is limited to 10 companies. Add the Fast Track upgrade to your membership to enroll in the 12-week federal contractor training program or the 1-week onsite training program. FREE - Free Subscription period: Unlimited All services are FREE for now. We want you to come in and participate with others just like you. Once you are ready for a customized plan, we will work with you on building the plan that is right for you. I-Cubator - For Rural Businesses - Free Subscription period: 1 year No automatically recurring payments I-Cubator is a subscription-based online small business incubator specifically designed to help virtual and rural businesses start, and grow their business including how to find and win federal contracting opportunities that can be performed at the government's location. Industry Professionals and Partners - Free Subscription period: Unlimited Anyone with a .gov email, membership organizations, or purchasing professionals are eligible for all services. If you do not get an invite, please send request to be approved. Mentorship Circle - Free Subscription period: Unlimited The program focuses on providing support, mentoring, and lessons learned in an environment with other entrepreneurs. Think of it as a Support Group that aims to provide a safe place in which to discuss the trials, triumphs, failures, disappointments, excitement and lessons learned to a group of individuals that have a common interest; Succeeding in Business. Will there be some "how to" moments? Of course, but the main objective of the Circle is to mentor you, keep you focused, and provide those nuggets that will make you successful. Non-Profit - $49.99 (USD) Subscription period: Unlimited Do you have an idea for a non-profit? Do you have a non-profit but need funding? This membership is for you. We train federal grant making agencies in the area of grant management so we KNOW what they look for. Let us position your idea, and or your organization for more funding. The Road To Government Contracts - $49.99 (USD) Subscription period: Monthly No automatically recurring payments Unlimited content, workshops, training, coaching sessions, Live Streaming, Member Spotlights, you name it you can get it with our ONE membership. Coaching - $250.00 (USD) Subscription period: Monthly Automatic renewal (recurring payments) Do you need motivation to push you each week to get your work done? Do you just need to be told what to do? Do you need to be held accountable? This level is for you. Weekly Interaction WITH homework. Homework will be reviewed with feedback.